At the age of 26 I am working on a third degree, which is a PhD in Higher Education Administration. What is the irony? I have yet to pay a dime for my education. Why is that important? Well, it all connects back to what Shaw University did for me. 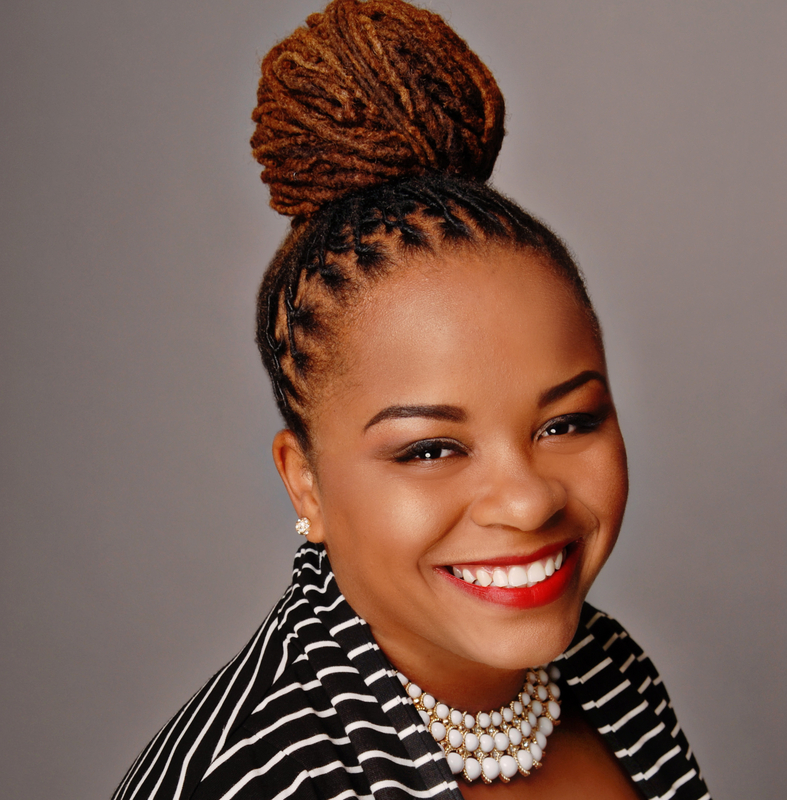 As a first-generation college student from a low-socioeconomic background, I arrived to Shaw University, the first HBCU in the South, for a campus visit by train and I was alone. On the day of my visit, all I had was prayer and a dream; a dream that came true after I was accepted into Shaw. Shaw gave me everything that there was to give. In fact, I was granted a presidential scholarship that covered my education for the course of my undergraduate endeavors. While other institutions limited me to a standardized test score and GPA to determine my worth for a scholarship, Shaw University took those same scores and GPA and invested in my potential because somehow she believed that my ability to perform and exceed the highest of expectations was possible. Shaw taught me to be bold, strong, and confident. No one ever held my hand, but if I fell there was always someone there to pick me up and push me to try again. I entered dear old Shaw U as a clueless teenager; yet, I was embraced and groomed to be a beautiful and well-rounded young woman. 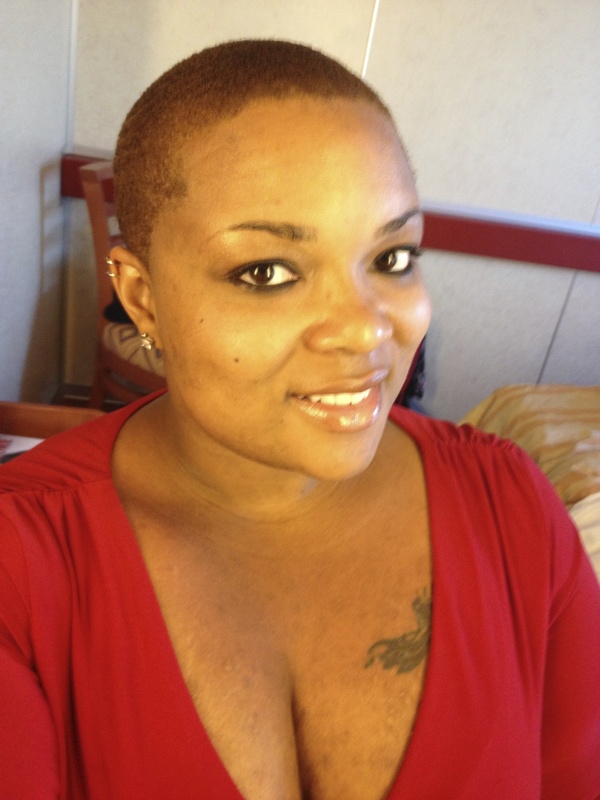 I was mentored, loved, and cared for each and every day of my college years. Most important, I learned one thing that has carried me thus far: Don’t sit around and wait for things to happen because you have to make things happen. As a result of going to Shaw University, all of my experiences be it personal, professional, or educational led me to believe in myself so much that I have been able to create a life that I never thought I would have. To this day, I am the most educated person out of four generations of my family and I am still the only one with a degree of any kind. 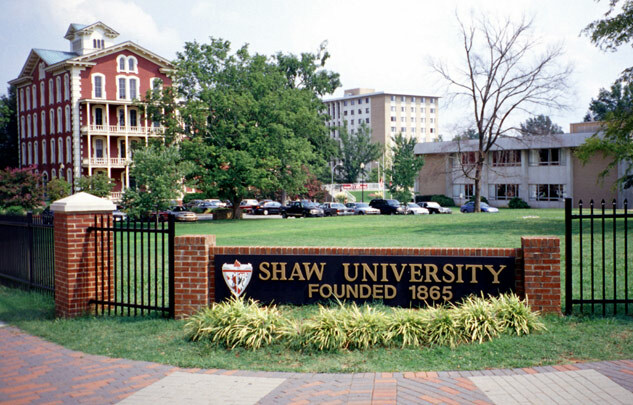 Shaw gave me tools for life and to this day the Shaw University is still doing for me. Each time I take on a new endeavor in my life, Shaw extends congratulations and continues to offer support no matter how big or small the pursuit may be. I cannot think of a single endeavor related to school or work that Shaw has not influenced in some kind of way. I am still in touch with mentors and professors who continue to write letters of recommendation or who are willing to lend an ear when I need a friend. Shaw also gave me some of the best friends of my life. While many of us are far apart from each other in distance, we are close in heart. There is not a single day that goes by that I do not talk to someone from my beloved alma mater. I love, love, love my HBCU and I’m so glad Shaw chose to see the best in me.